GFG sponsor - Go Fit Girl! | Go Fit Girl! Go Fit Girl! 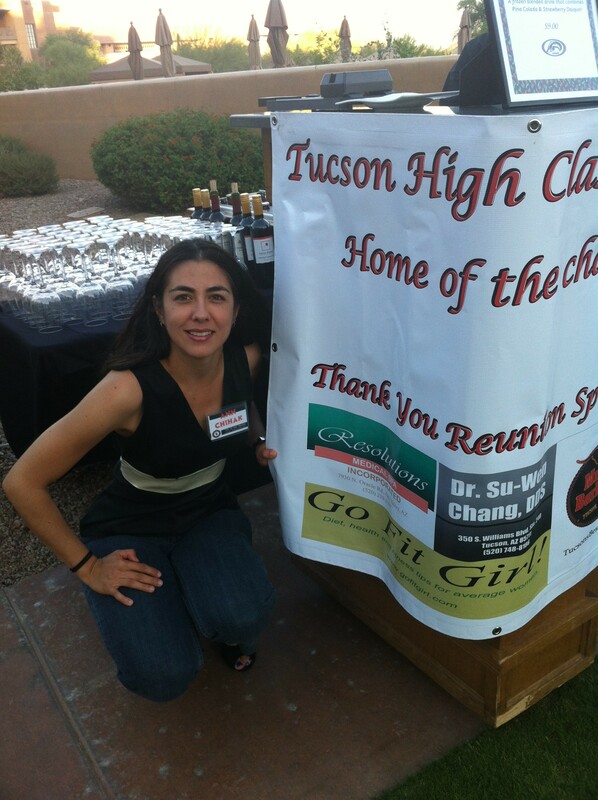 was a sponsor for Tucson High’s 1992 20-year class reunion. Badger Pride!